This is a great choice for those who want to try IPL but don’t want to pay the price of the SC2007 or other more expensive models. The only real compromise here is the fact that this version is corded, but if you can overlook that then it’s a bargain. The body and face attachments should easily cover your needs if you’re not too fussed about the bikini attachment then this is ideal. The five intensity settings ensure you get a treatment right for you and you can change them depending on the skin you’re treating. 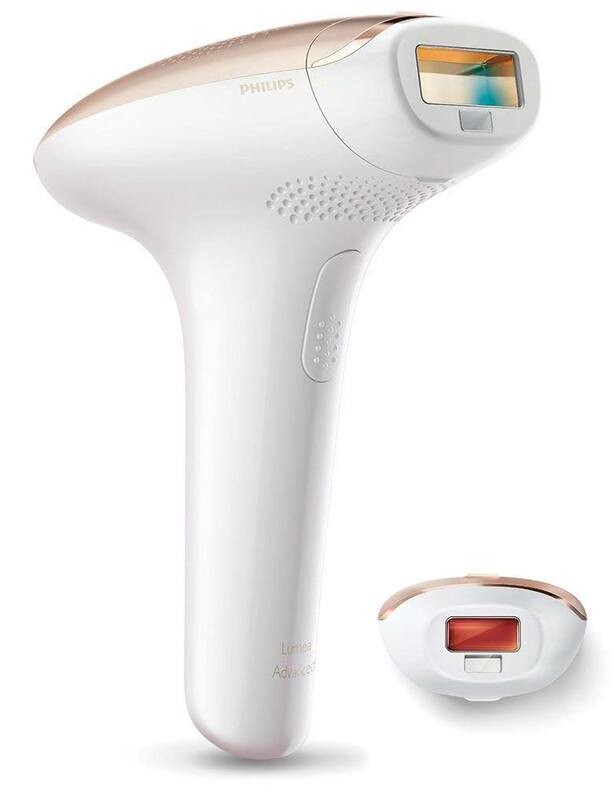 With 250,000 flashes, this machine should last you 10 years, a great lifetime and a solid investment in a hair removal method that’s so much less faff and so much more effective than waxing and shaving. With millions of customers trusting their products every year, Philips has grown a fantastic reputation over the last century. A Dutch company founded almost a hundred years ago, Philips has always strived to produce user-friendly, affordable household products that contain the latest technology. Their products can usually be found in the majority of European households and their lines of beauty appliances are comprehensive. 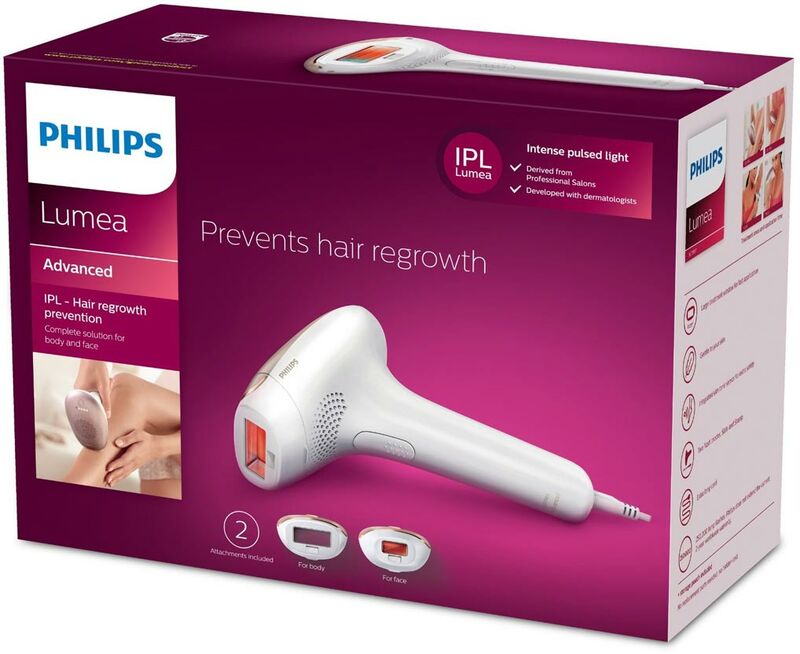 What does the Philips SC1997 IPL Hair Removal System come with? This IPL system is a highly effective way to be hair-free across many parts of your body and face. It requires only fortnightly sessions at first and then four to six-weekly after that. This means that you hardly ever need to actually use the system and you’ll save yourself tons of time. Because the initial investment is all you need to make and there are no replacement parts, this IPL system is also an investment. It has a lifetime of 250,000 flashes, equating to an amazing 10 years, and when you spread the cost over that time, you’ll quickly see that compared to shaving and waxing, this is a far better price for your time. With five intensity settings, you can choose the one that’s most suited to your skin and hair type and get the perfect treatment for you. Compared to salon prices, this is excellent, especially when it has the same results. 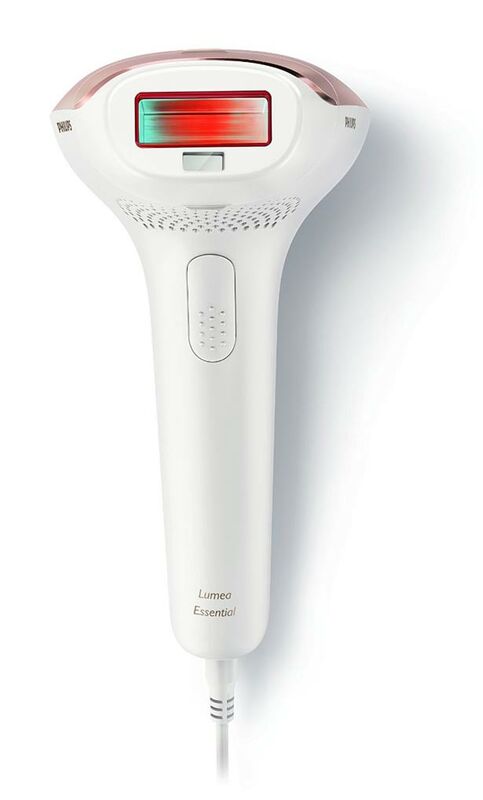 The Lumea SC1997/00 has two attachments, face and body. The face attachment has extra filters built-in to protect your more fragile facial cells from any damage and a small window, meaning it’s easy for more precise, targeted areas on your face but also your underarms. The body attachment has a larger window of 4cm so you can flash more skin at once and do an entire lower leg in just 8 minutes. 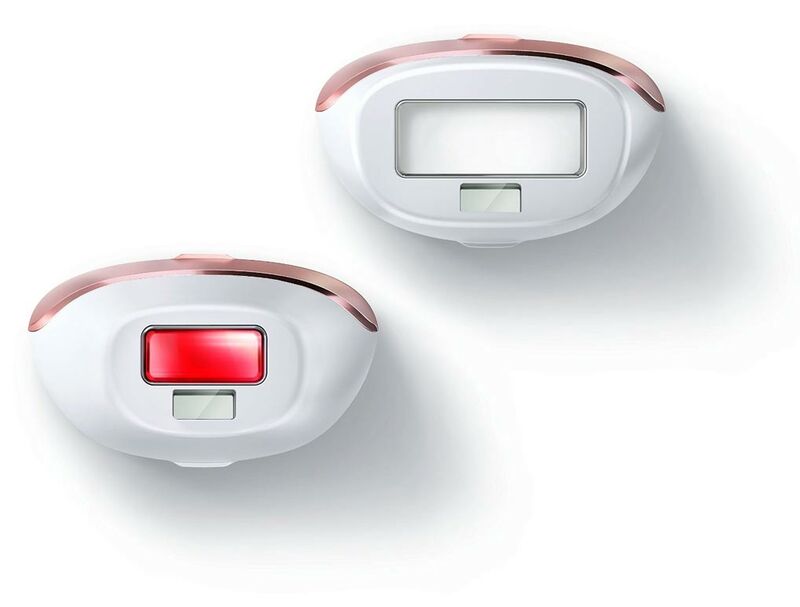 With the main mode used in conjunction with the body attachment, you can just hold down the button and slide the attachment along your leg as it flashes. This Lumea is corded which is the only real downside of the machine. While not a big problem, it does mean that you either have to use it near a plug or plug it into an extension cord. This is probably the major reason for the price difference and if this is your budget then I’m sure you can overlook it. If you can overlook the cord, which is the only real compromise of this model, then it's a real bargain. A great choice for those that want to try IPL.